FREE July 30 YPN Webinar on Social Media: Register Today! 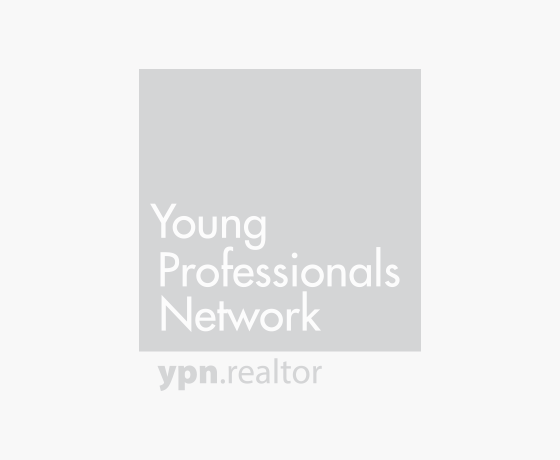 YPN: Get Ready for the REALTOR® Conference! Here’s Why You Can’t Miss It! Turning your idea of a real estate conference upside down.